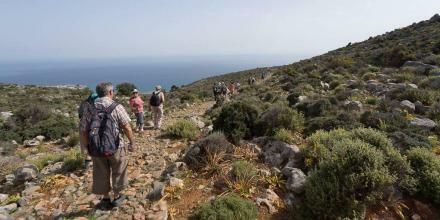 Discover the trails of modern and ancient Crete! 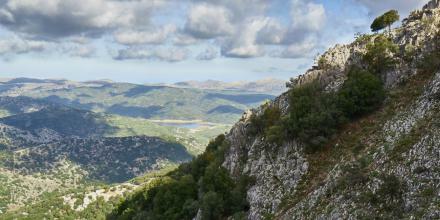 Our wish is to show you a different side of Crete with the opportunity to get in touch with the unique Cretan nature. 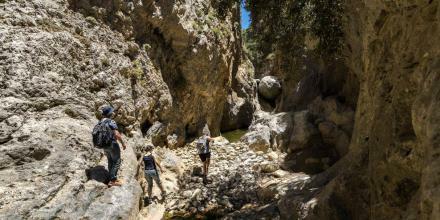 We will guide you along beautiful trails, through breathtaking gorges and small quaint villages where you can wonder in the magnificence of the Cretan outdoors and feel the generous hospitality of the Cretan people. 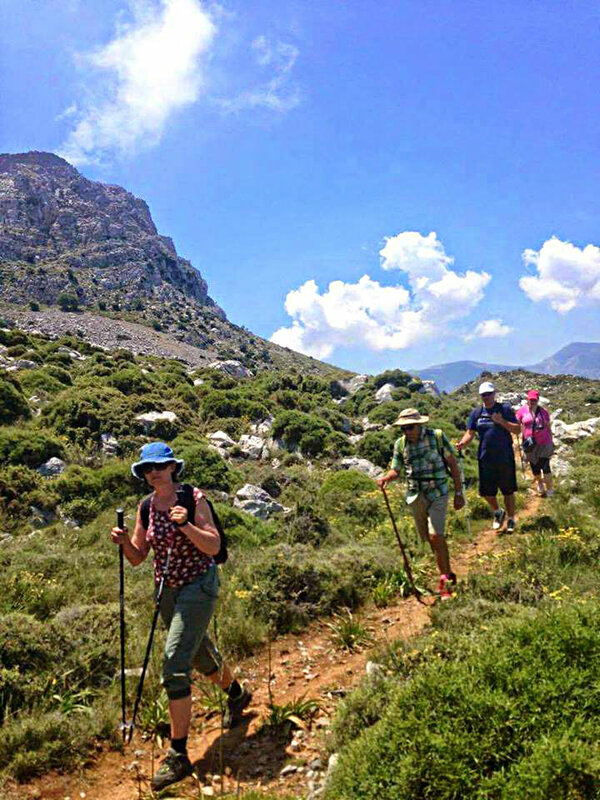 In order to accomplish this wish of ours, we have chosen trails with a low level of difficulty and easy accessibility therefore making it possible for almost everybody to participate in our excursions. 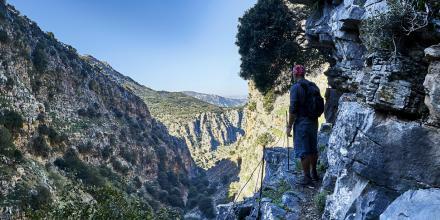 We offer our visitors the opportunity to discover the unique & unknown Cretan nature. 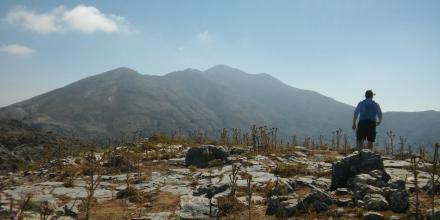 Our team is infused with hiking experience and respect for nature.